This 2GB SD memory card is fast, reliable, secure, and built to last by SanDisk, the leading manufacturer of portable device memory. 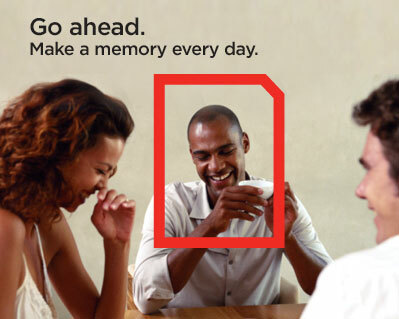 Capture a memory each day—and get the most from your digital camera—using a SanDisk Standard memory card. Because memorable moments happen when you least expect them. Make sure you’re ready with a reliable card made by the pioneers of flash memory. Plus, SanDisk standard cards are built for real life—to handle its bumps and turns while capturing it in all its brilliance.